We, Hayinnoways from 1999 are acknowledged organization and engaged in manufacturing a high-quality range of Promotional Products. 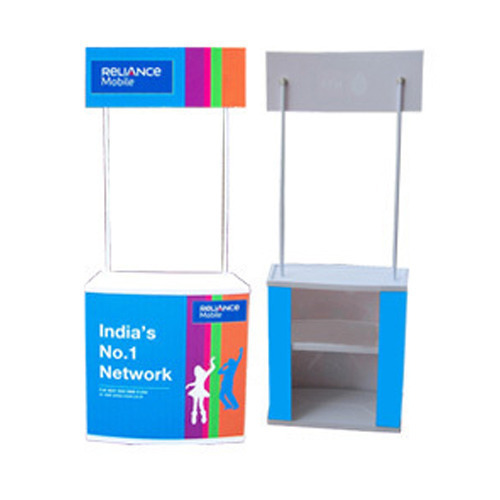 Offered products range consists of Promotional Dangler, Promotional Display, Promotional Display Unit, Promotional Table, Advertising Leaflet and many more. All offered products are designed using quality tested materials. The provided products are extensively appreciated amongst our customers for their durable finish standard, sturdy construction, easy to use and lightweight. Due to our state-of-the-art infrastructure unit, we are providing a quality range of products. We have divided our infrastructure into different departments like procurement, manufacturing, quality control, sales and marketing, and many more. Equipment with modern machinery, this infrastructure unit helps us to manufacture these promotional products as per the defined quality standards. Due to our quality conscious approach, nominal price structure, transparent dealings, on-time delivery and easy payment option, we have been able to mark a remarkable name in the industry. We only deals in Bulk Orders.